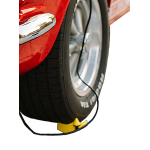 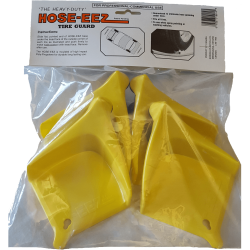 Hose-eez Tire jam eliminator kits are the most efficient way to work around your vehicles, without being interrupted by stubborn hose & cord jams. 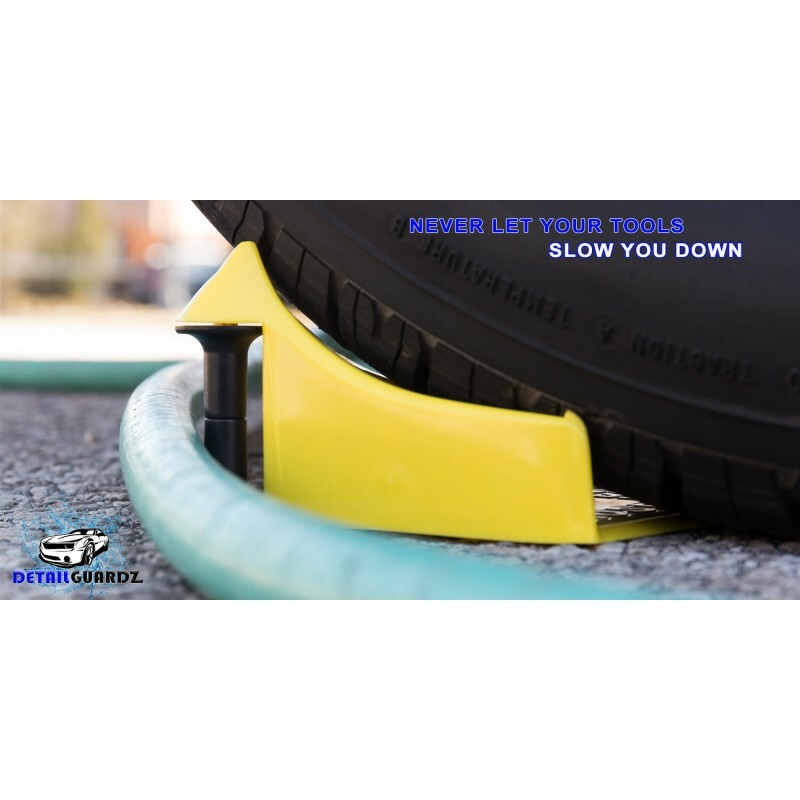 Our ultra-smooth roller system allows for easy movements, without the need to tug and adjust your equipment. 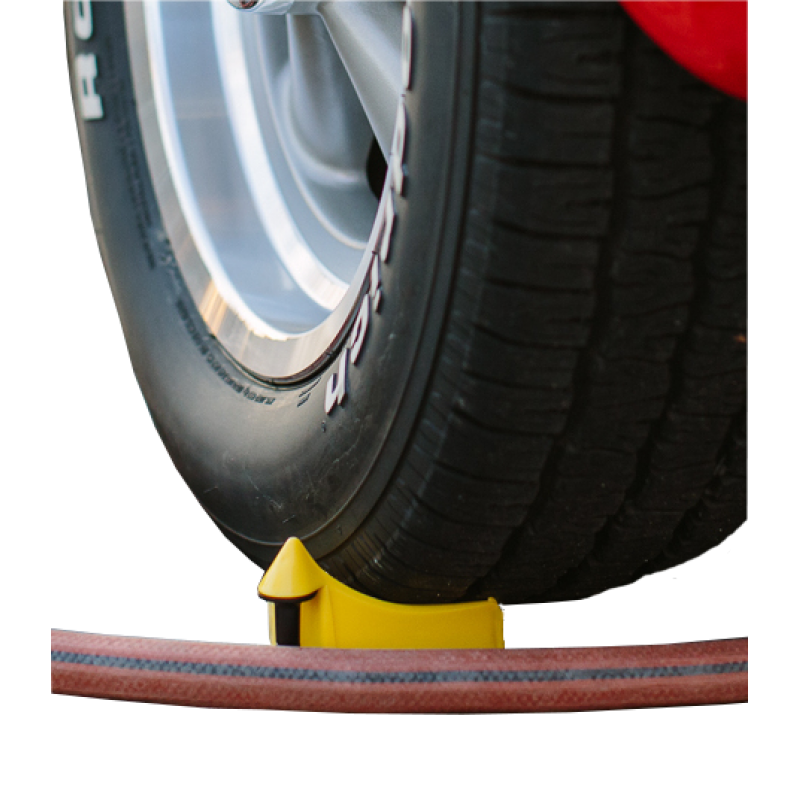 This unique tool has a locking mechanism, it instantly grips the tire, ensuring even the strongest forces can't knock it loose. 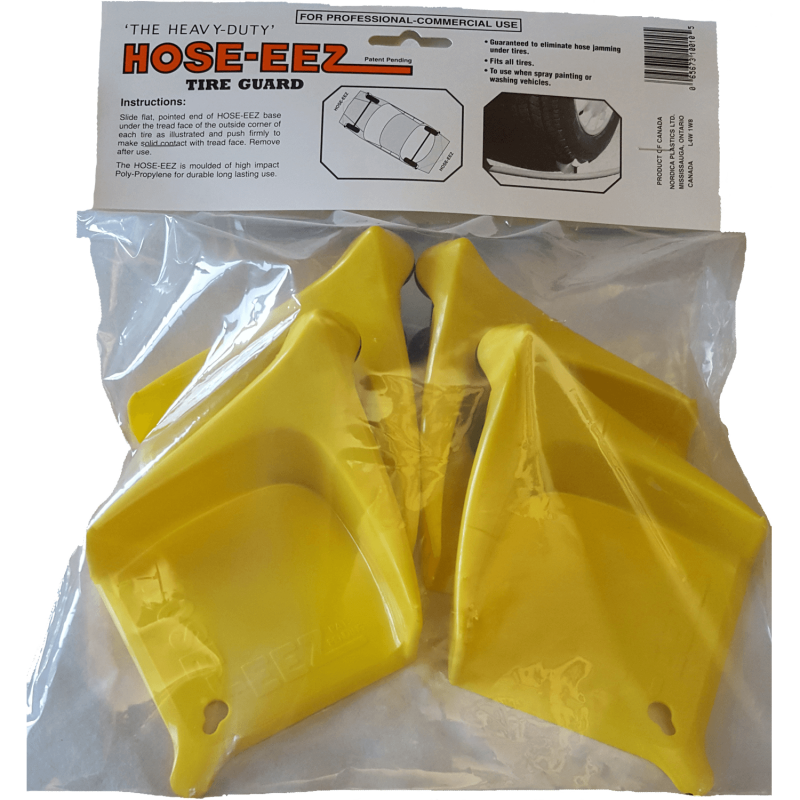 Just quickly slide them into place and forget about pesky hose & cord troubles.